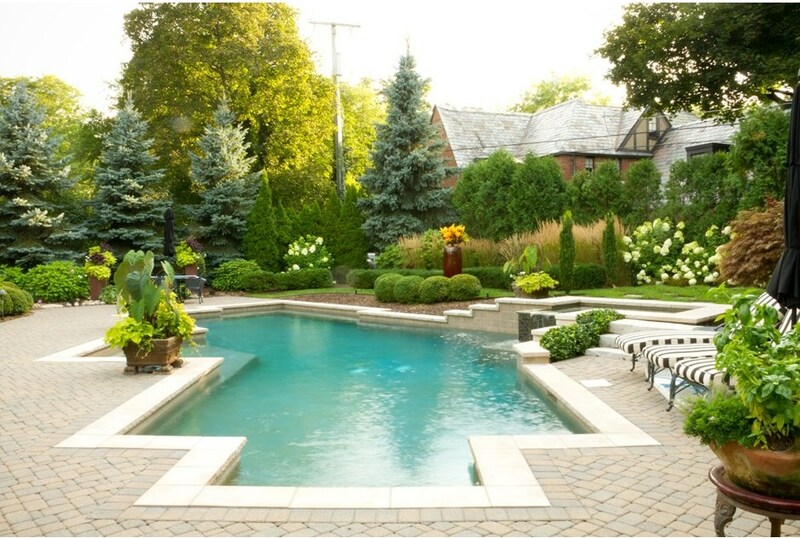 If you own your own house then you are very familer with backyard landscaping and design. In fact you might even be pretty good at it by now. I know I am becoming a yard maintenance king. There are many things you will want to consider when landscaping your yard. Backyard landscape design doesn’t have to be hard work, and it doesn’t have to empty out your bank account either. Many ideas for a low maintenance, private, multipurpose backyard landscape design can be found from diverse sources like the internet, at the library, or at a local home and garden store. Not that you have to use someone else’s landscaping design ideas, in fact, it’s probably a better idea in the long run to come up with your own design. You’ve undoubtedly been keeping mental notes on what you would like do with your backyard, which is a great place to start. Get exactly what you want and within your predetermined budget. No two yards are alike, which is why you’ll want to take into consideration all the different purposes your new area will serve. All or part of the backyard can be private from the neighbors and the outside world. Vine filled lattices or a private garden within the backyard could set off a concealed area for meditation, reached by a stone path that travels in a circular direction toward another garden filled with cool colored flowers that fill your senses with fragrant blooms. Backyard landscape designs can include rock gardens, bird or butterfly gardens, activity areas, walking paths, and boundaries for privacy and animal control (like deer) without traditional fencing. Privacy and safety concerns can also be resolved by giving a swimming pool area a great deal of privacy with a fully functional landscape design that prevents the neighbors and strangers from constantly looking in. Backyard landscape design doesn’t have to be complicated, but there are basic elements that need to be considered. Your backyard is your blank canvas waiting for you to apply an artful touch, which will determine the beauty of the resulting picture to the viewer’s eye. Form, texture, line, rhythm and proportion all come together to draw the viewer’s eyes smoothly across the landscape. You don’t have to be an artist either, but a bit of creativity wouldn’t hurt! Go to Home and Garden TV’s website at www.hgtv.com or www.buzzle.com for lots of great do-it-yourself backyard landscape designs and tips on how to create a balanced consistent arrangement suitable for your part of the country and your tastes. Also, don’t forget the abundance of styles of backyard patio furniture to blend in with your new backyard landscape design!